I am obsessed with collecting coffee mugs. I collect coffee mugs from every vacation spot my husband and I go on along with major life events. I probably own over 50 cups and they are taking over our kitchen. The reason I love collecting coffee mugs is that every morning, I start my day with wonderful memories while enjoying my morning cup of coffee. 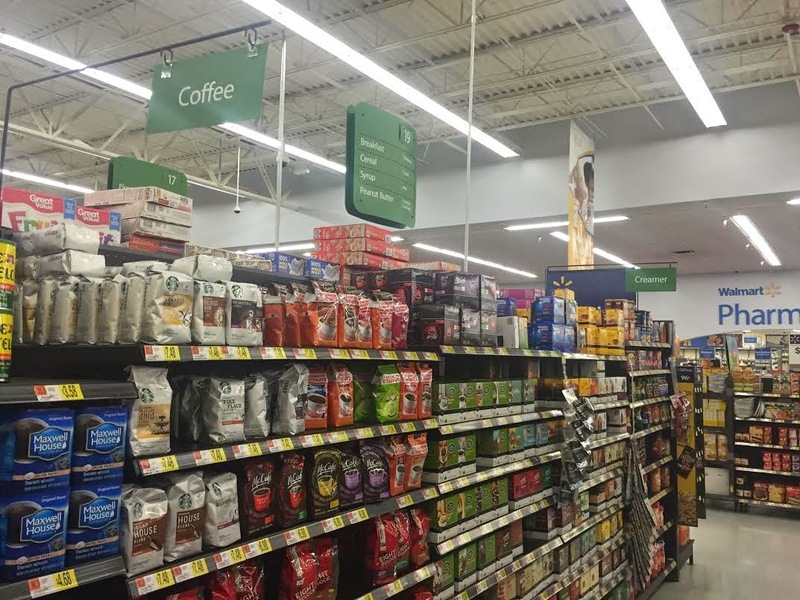 Those mornings have been even happier now that McCafé Coffee is now available in the grocery aisle! My husband and I both love the French Roast and Premium Roast. The French Roast is a delicious full bodied coffee, great for those mornings when you need an extra boost. The Premium Roast is a very smooth medium roast and what I am currently drinking while writing this post. Both the Premium Roast and French Roast are made with 100% Arabica Beans and make for a wonderful cup of coffee. My favorite coffee cup at the time is my new Kermit the Frog mug I got from Hollywood Studios at Disney a few weeks ago. Kermit was my first prized possession at the age of 3 and he went everywhere with me. I even told my Mom that one day, I would marry Kermie and anytime Miss Piggy was shown on TV, I would glare at her. I have a huge place in my heart for this adorable green guy and about flipped when I saw this mug. I bought it immediately. Speaking of Disney mugs, my collection is out of control. When you live 60 miles from the Magic Kingdom, are an annual passholder and have a mug addiction, you find yourself bringing home a mug from every trip. My husband has me on a strict "if you buy one, you have to get rid of one" rule but I do sneak new ones home when given the opportunity. I have a ton of Disney mugs not shown in this photo. When we went on our honeymoon, I wanted to get a coffee mug from every location we visited. However, due to the amount of traveling we did by train and plane, we didn't want to lug around souvenirs through Europe. We purchased a mug from London and Florence but are missing mugs from Paris, Venice and Rome which I've been looking for online. I also have mugs from many races we have done over the years. A few mugs have broken or the design have peeled off, so my collection isn't as big as it used to be. My favorite race mug has to be my 2014 NYC Marathon ASICS mug. That mug reminds me to be grateful for every opportunity this blog has gotten me over the years. My friend Darlynn bought me a mug that states "Any idiot can run, but it takes a special kind of idiot to run a marathon", followed my 2013/2014 NYC Marathon. This one always makes me laugh. When I drink coffee out of the many cups we have from New Orleans, I think back to our 10 amazing trips there, including our wedding. We even have a mug from the bakery who made our stunning wedding cake! As I mentioned above, the reason I collect mugs is to start my day off with amazing memories. 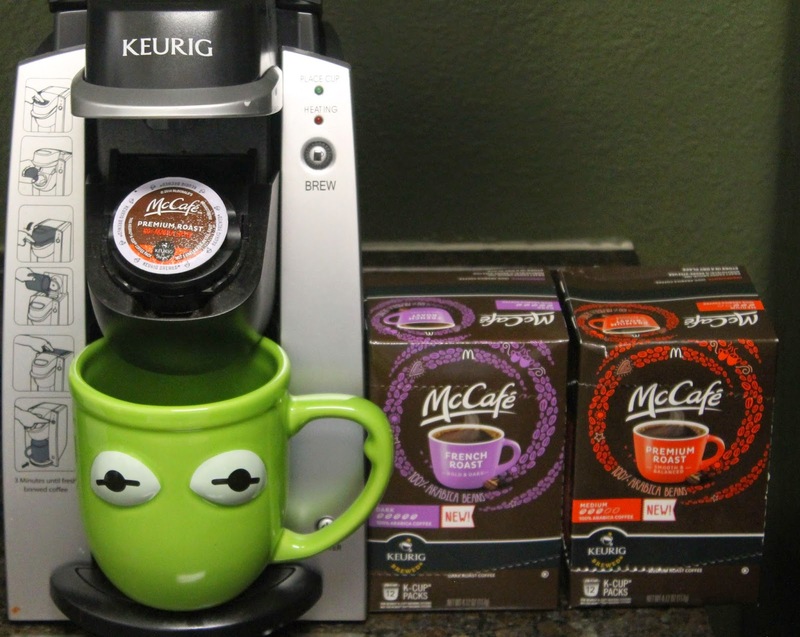 I am not a morning person so being able to start my morning with a smile on my face while enjoying a delicious cup of coffee is key and this is why we have been purchasing McCafé Coffee. I found McCafé Coffee recently at Walmart and there are 8 flavors to choose from. Our favorites are the French Roast and Premium Roast. McCafé Coffee is made with 100% Arabica Beans and is available in ground coffee and coffee pods. You can visit Walmart's McCafé website to find out what your McCafé personality is! my dad just bought a big box of these at sams. I meant to try one this weekend!